Want to learn some skills? 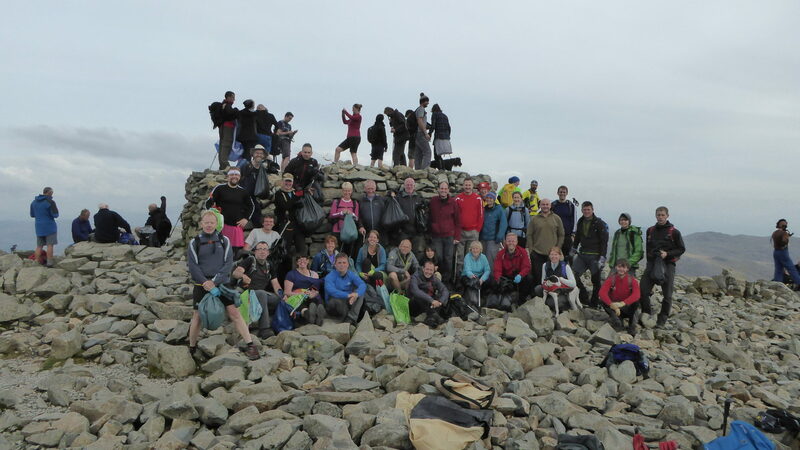 Mountain Services can organise and lead a fantastic bespoke day out - & you can concentrate on having fun. 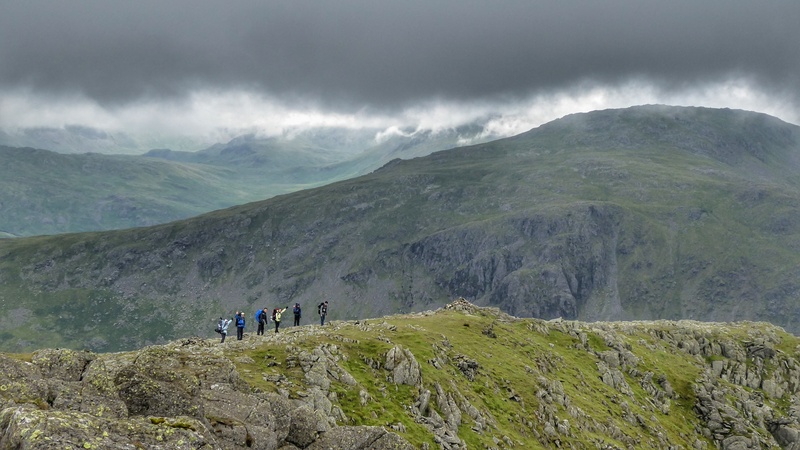 Mountain Services offer a range of skills based courses that will give you the skills and confidence to head into the hills. 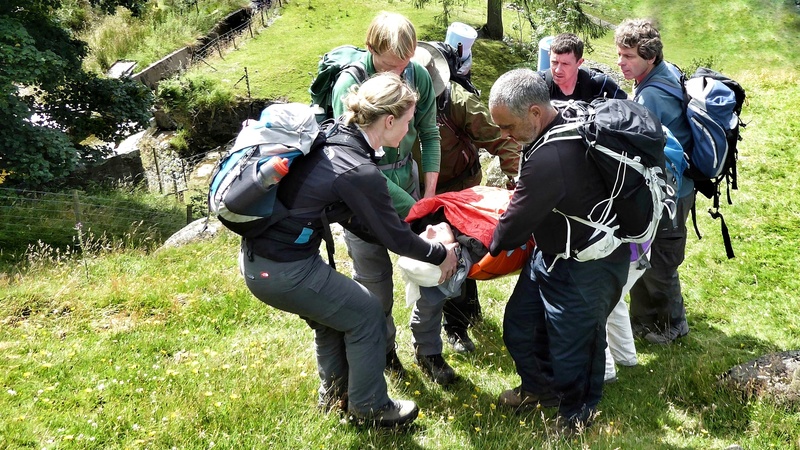 Need to gain a regulated qualification in First Aid? Want real hands on scenarios based on the hill? Want to know that you'll have the skills & confidence to help if you ever need to? 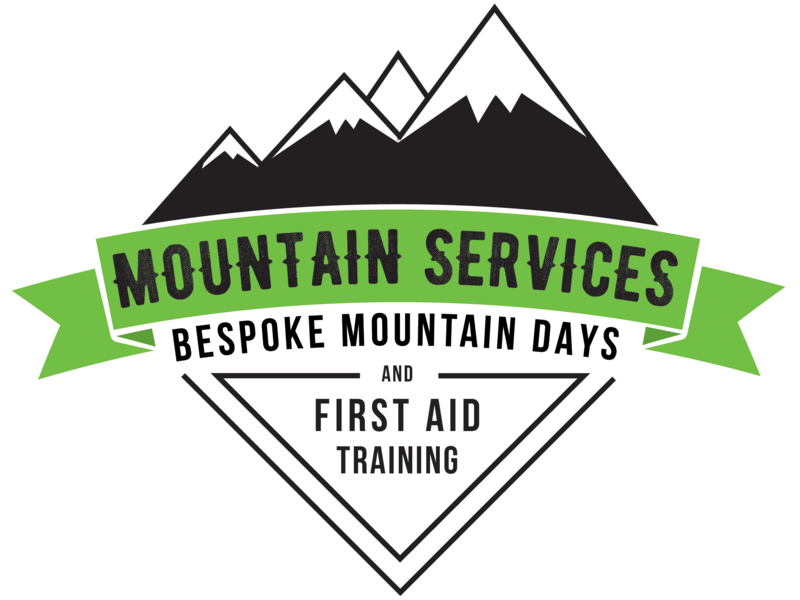 Mountain Services run a range of First Aid courses including a 16hr Level 3 Award in Outdoor First Aid t. We also offer bespoke training. 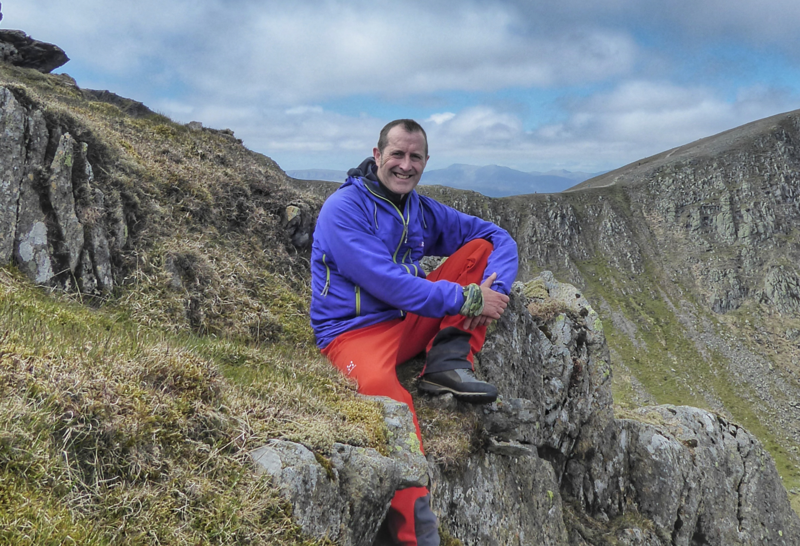 Mountain Services is the trading name for Kelvyn James. 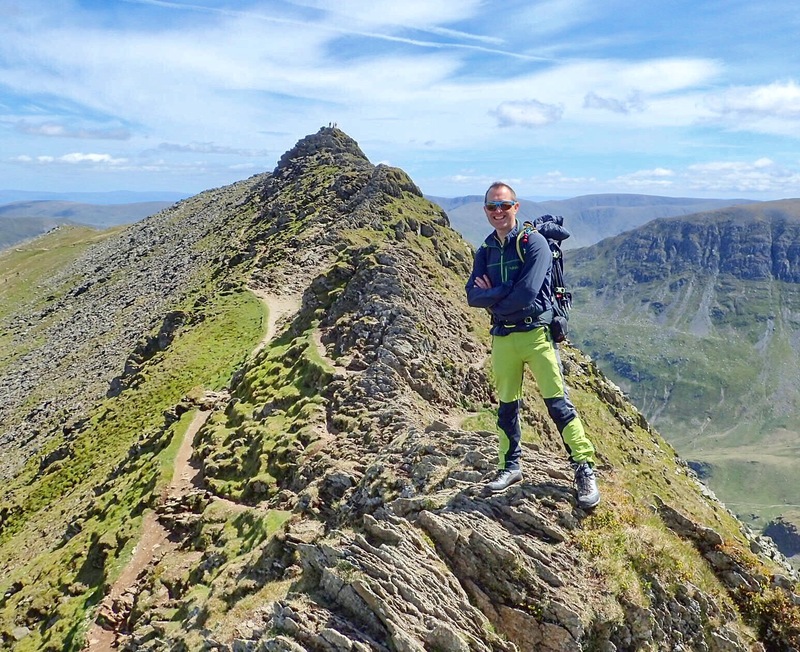 I pride myself on making a day out, adventure or skills course with Mountain Services as much fun as possible. 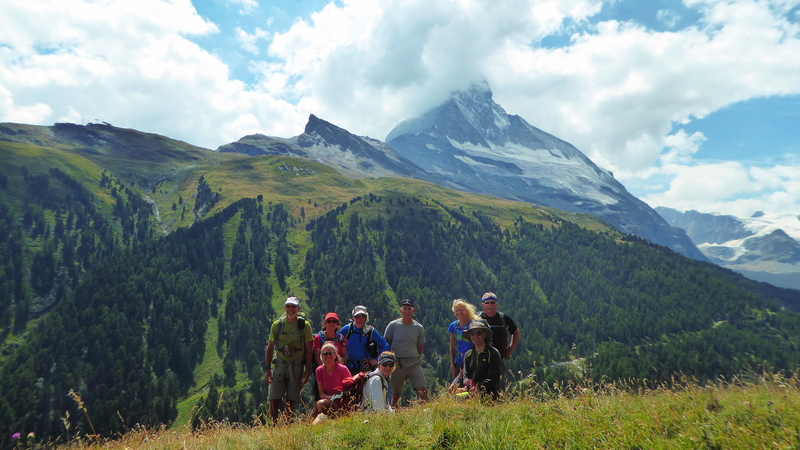 I appreciate that your leisure time is valuable - and if you're doing a course then you want to have a great time & learn as much as possible - and that's why all of our activities are centred on you the client and what you want to get from your interaction with Mountain Services. 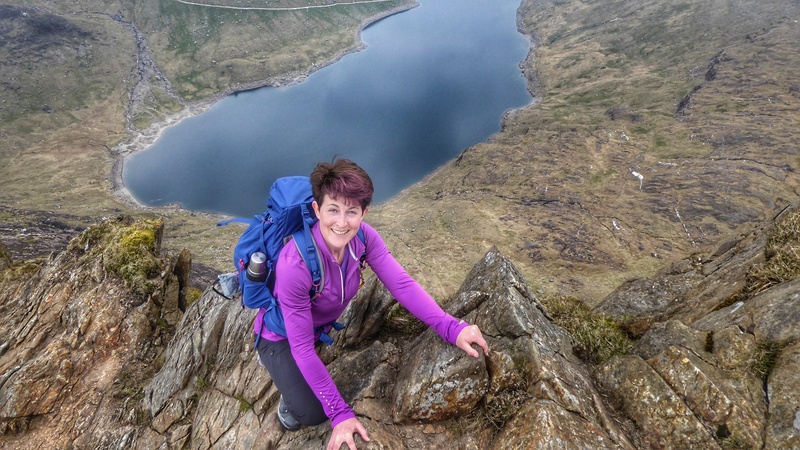 Whatever you choose to do with Mountain Services you'll find its done in a safe, fun and informative way with lots & lots of extras and top tips thrown in along the way.